The Endsleigh Mercy Centre is located at Beverley Road in Hull city. It extends a warm welcome to every person. You may want peace and quiet, a group event, a family gathering or a Conference of any kind then this is your ideal place. Whatever your nationality or belief, this is a unique setting for your stay in Hull. We offer you an overnight or longer stay in our individually colour co-ordinated rooms of varying sizes. 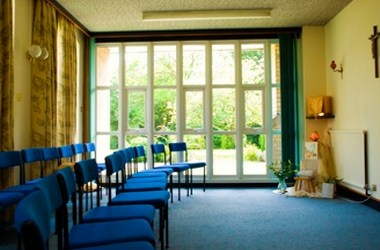 We offer a special place to anyone seeking a reflection, prayer, spiritual direction and counseling. 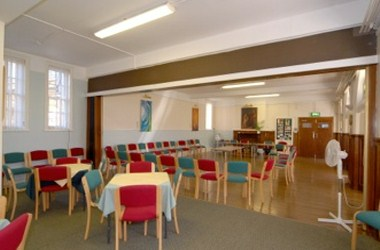 This is a perfect venue for Weddings, Christenings, Birthdays, Funerals and all types of family functions. 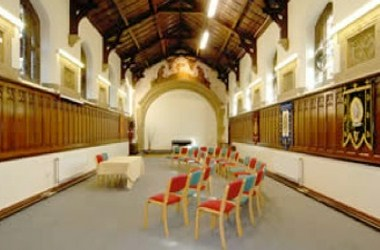 It is also a unique setting for Conferences with rooms of varying sizes to suit your group.